Tonight, Yu Darvish will make his 14th start of the year at home against the Toronto Blue Jays. 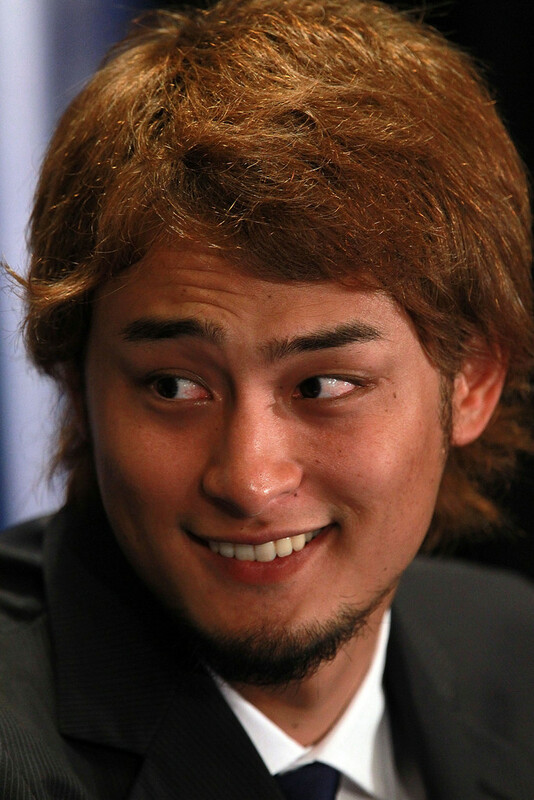 Last outing, Yu was in Toronto to face the Jays, striking out 7 over 7 innings. Darvish now leads the majors with 118 strike outs through 88.1 innings pitched. Last outing, Yu threw 130 pitches over 8 solid innings against the Tigers. 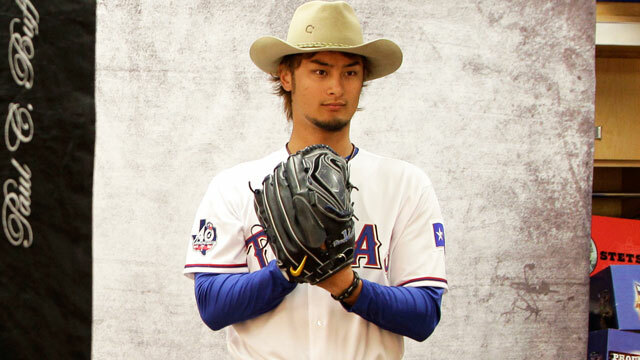 Today, Yu Darvish will face the Oakland Athletics at home. 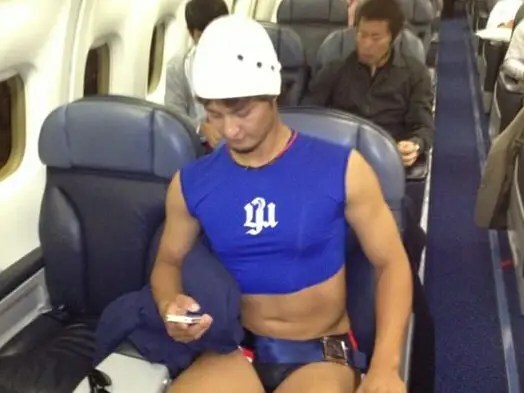 Tonight, Yu Darvish will face the Chicago White Sox. To celebrate, here are three Japanese umpires getting way too excited about Darvish strikeouts. Umpires – They’re Just Like Us !